Content marketing has been a game changer for a lot of businesses, and it can be for you, too. You don’t need to be a great writer, and you don’t need to be a great marketer, what you do need is a stellar strategy. Content marketing is an extension of inbound or longtail marketing. It is a great way to attract new viewers and retain existing clients because it focuses on quality relevant information targeted for specific audiences. People are in control of what information they receive, so why not create great content so they want to keep coming back? First you need to understand the kind of information your contacts are seeking. So, how can a good content strategy improve your brand, reputation, and image? If you don’t have experience in marketing, then creating a content marketing strategy can be somewhat daunting. But hold on a second, even without a dedicated marketing team or staff writers you, too, can develop a strategy to get you started in the whirlwind that is content marketing. Definition of goals: We’re going back to the basics on this one. Connect your goals for content strategy with your overall business goals. For example, if your goal is to build trust among your current clientele, then you should create a blog, which signals transparency, and engage with your existing visitors on social media. Once you are able to articulate goals for your content, then you can actually start creating content that resonates with them. Knowledge of your customers needs: The only way you can create targeted content geared specifically toward your audiences is to build out your buyer personas. For more information about how to create buyer personas, check out our past blog post. Once you have a detailed description of each of your buyers, you will be better equipped to serve their needs. Understanding your customers builds trust, which ultimately results in repeated customers and active brand advocates (if you keep up with a good content strategy). Grasp of keyword terms and phrases: Once you generate detailed descriptions of your buyers, then you should have an idea of how they speak and have a good idea of the key terms they use. Adding a keyword section to each buyer persona will help you develop your ideas and headlines for your content. These keywords will be crucial for your on-page optimization so don’t skip this step! Create an editorial calendar: This is a very important part to your strategy because finally you can organize all of this information into a calendar. Using both your buyer persona information as well as your keyword research, you can develop ideas for your website, blog, and social channels. 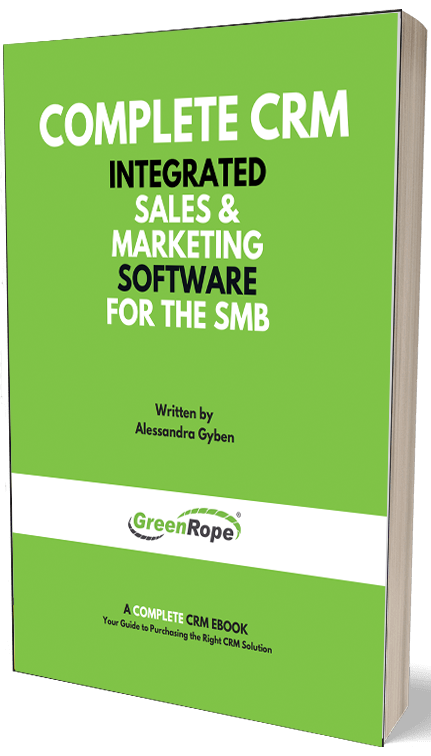 The marketing team at GreenRope finds it beneficial to sit down and go over each persona and develop focused content for each. This way you are sure to keep all of your existing customers interested and coming back. Have a structure (why, how, what? ; inverted triangle). Whatever it may be, make sure your content flows. Links are important for SEO and authority in organic searches so make sure you link to other pages on your website and external pages. Have a subtle call to action. I think calls to action sometimes work against you because they remind the reader you want something from them. That is why I think that a call to action should be something very simple such as suggesting another page for the reader to look at or asking the reader for their opinions. Have you heard the acronym, KISS (Keep It Simple Stupid)? Well, if you haven’t, then this is a good thing to keep in mind while creating not only the content itself, but also creating the strategy for your content. So, let’s start with the basics. Now, I leave you these tips with the intention to post in a few weeks with more detailed steps for you to take your content strategy even further! If you have any other suggestions or would like me to touch upon one of these topics with more detail, then please let me know!